Learning to drive stick shift was once a rite of passage. Learning how to carefully release the clutch, change gears according to the rev of the engine, and avoid stalling on big hills was all part of driving a car with a manual transmission. 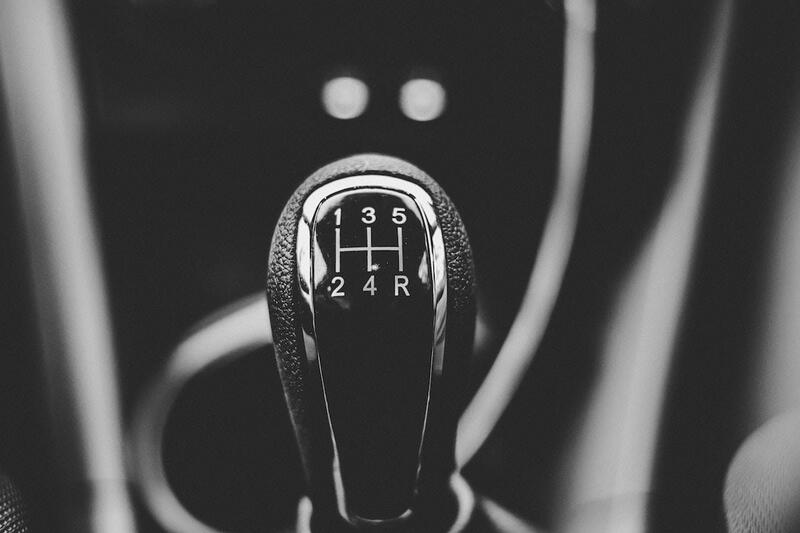 With the technology behind automatic transmission improving rapidly over the last few decades, do people in the United States still drive stick? 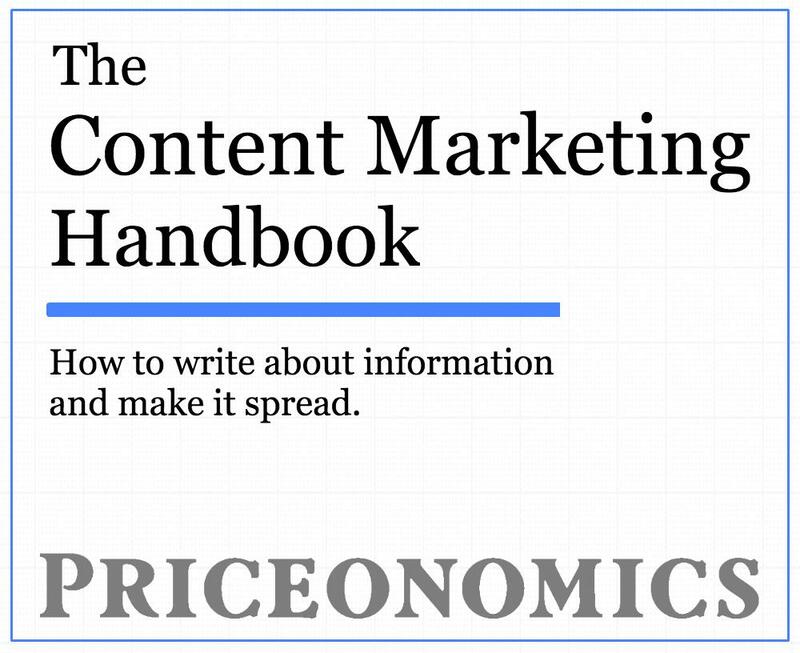 We decided to analyze data from Priceonomics customer CarMax to find out. We found that just 3.7% of the sales of CarMax vehicles are from stick shift cars. While we know that manual transmission vehicles are less available now than they were twenty years ago, this number has dropped by 86.2% from 1995 when 26.8% of sales were for manual vehicles. And while more than 96% of people nationally drive automatics, the stick shift is still more common in some places over others. 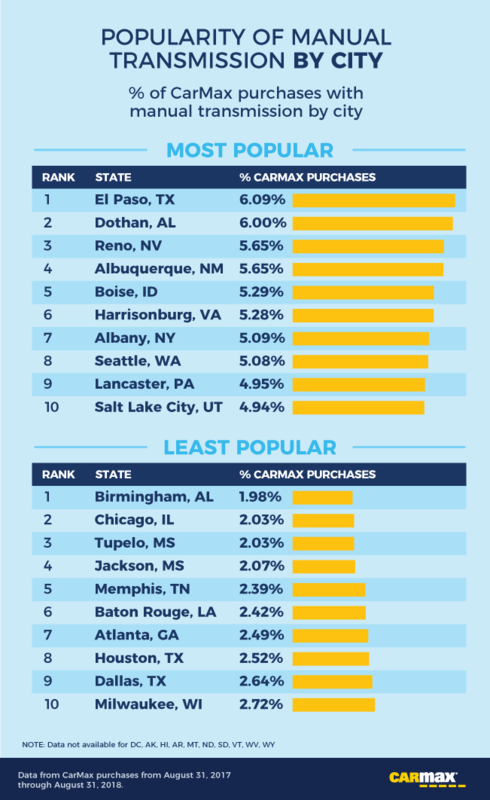 People in Maine, New Hampshire, and New Mexico are approximately twice as likely to buy a stick shift than the average CarMax shopper nationally. And the city with a CarMax store with the highest rate of stick shift purchases? El Paso, Texas. In this article, we’re going to look at the percentage of CarMax sales for vehicles with stick shifts (manual transmissions) over the last year (August 31, 2017 to August 31, 2018). 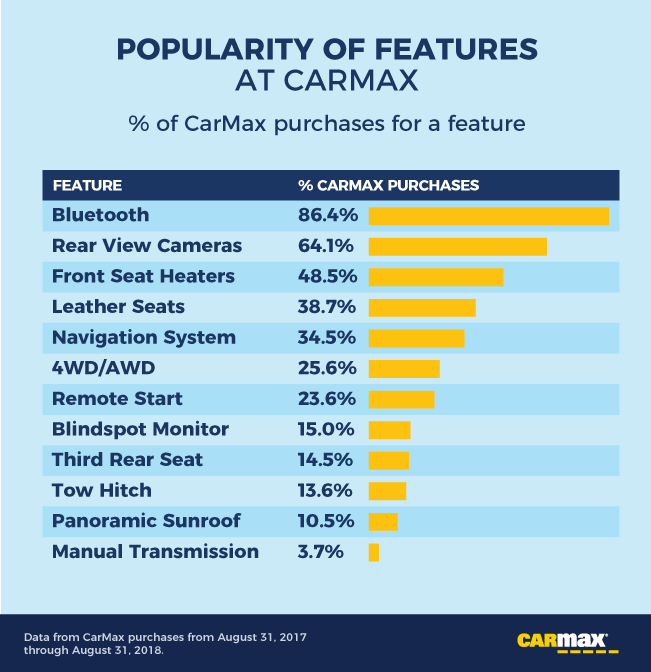 To put this in context, a manual transmission is a very unique feature for someone to choose when purchasing a car at CarMax compared to other features. Only 3.7% of shoppers buy manual transmission vehicles, compared to 86.4% that elect to get Bluetooth® compatibility or 25.6% of drivers who opt for four-wheel drive. Of all the features we looked at in this analysis, stick shift was the least popular by far! How has the popularity of stick shifts been changing over time? 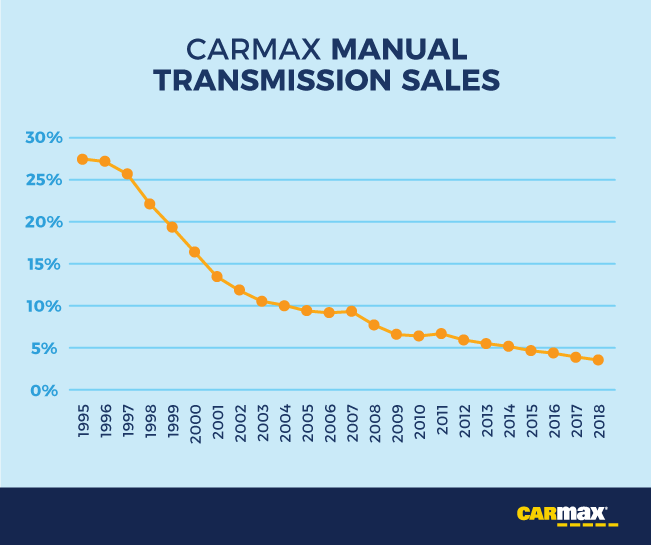 The chart below shows the percentage of sales each year at CarMax that are for manual transmission cars. The popularity of the stick shift has declined over the last two decades. In the late 1990s, over a quarter of sales were from manual transmissions. Today, only 3.7% of our sales are for stick shifts. Like clockwork, each year fewer buyers choose stick shift over automatic. Are there any places in America where people still elect to drive stick at a high rate? Are there places where people avoid stick more so than the national average? 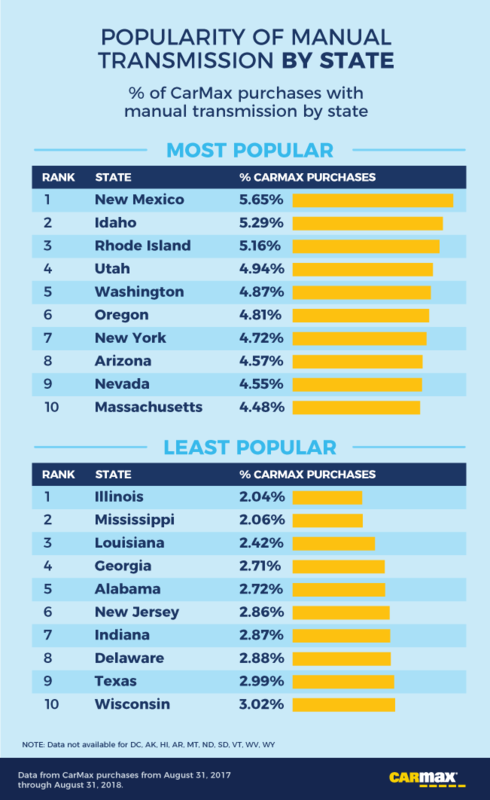 The chart below shows the percentage of sales in each state that are from manual transmission vehicles in states with CarMax stores. New Mexico is the state where CarMax customers are still most likely to get a stick shift, followed by Idaho and Rhode Island. Even where stick shifts are most popular, they still comprise less than 7% of our sales. On the flip side, buyers in Illinois are the least likely to purchase stick shifts, where 2.04% of purchases are manual-transmission vehicles. Lastly, we looked at which cities have the greatest purchase rates of stick-shift cars. The next chart shows purchase rate by city. El Paso, Texas has the highest rate of stick shift sales, with slightly higher numbers than Dothan, Alabama and Reno, Nevada. While stick shifts aren’t as popular as they used to be, in Birmingham, Alabama they are the least popular. The manual transmission was once a popular choice and is now very rare. 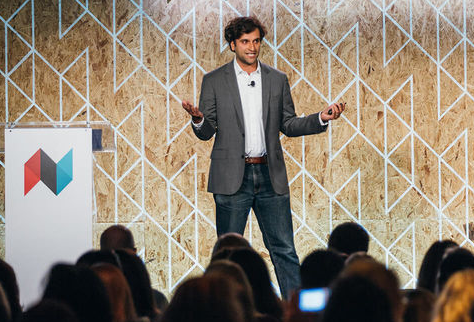 Just 3.7% of CarMax sales today are for stick shifts, meaning fewer people drive stick. If you still want to do the shifting yourself, there are still plenty of choices out there.